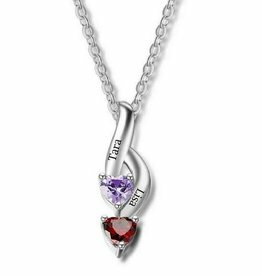 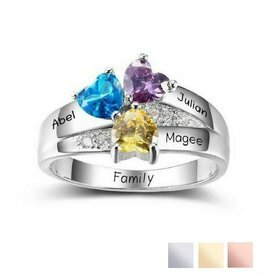 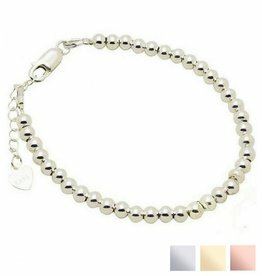 Wear the whole family with this sweet bracelet made of .925 sterling silver. 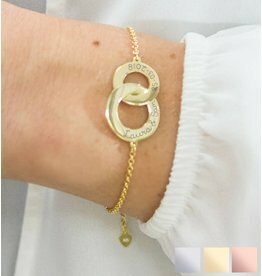 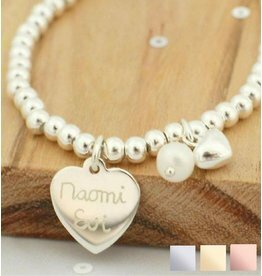 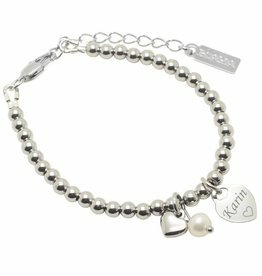 Choose the number of round beads yourself and engrave your kids initials as a finishing touch. 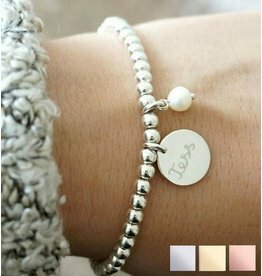 A beautiful bracelet, with a nice meaning.